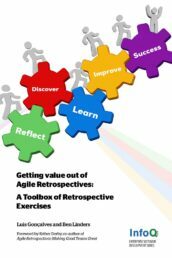 I’m pleased to announce the publication of our book Getting Value out of Agile Retrospectives: A Toolbox of Retrospective Exercises! 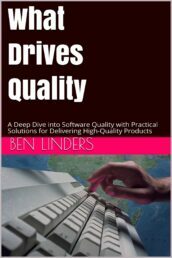 The book is now available for download at InfoQ and Leanpub, free of charge. 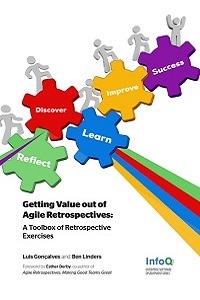 With plenty of exercises for your personal retrospective toolbox, Getting Value out of Agile Retrospectives will help you to become more proficient in doing retrospectives and to get more out of them. Earlier this year Luis Gonçalves and I announced that we are writing a pocket book about agile retrospectives. 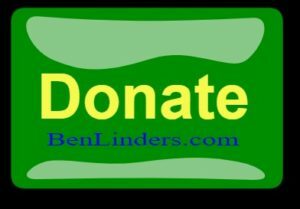 We are both active bloggers at www.benlinders.com and lmsgoncalves.com and many readers have told us that they value our blog posts. 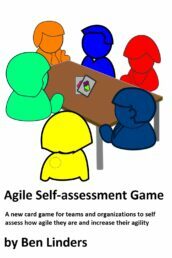 On our blogs we share our experiences on several agile and lean topics including retrospectives. 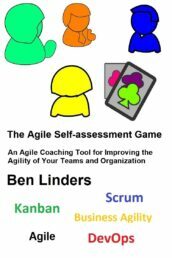 We started thinking about how we could make things easier for our readers, by providing a small book on a specific topic – a book that you can carry with you that has hands-on information that you can use in their daily work to get business value out of agile retrospectives. 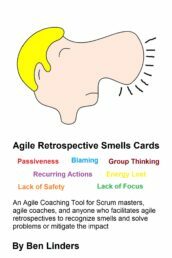 These thoughts led us to produce our first book about agile retrospectives. 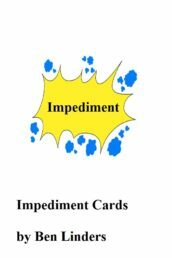 The book contains many exercises that you can use to facilitate retrospectives, supported with the “what” and “why” of retrospectives, the business value and benefits that they can bring you, and advice for introducing and improving retrospectives. It helps you to develop your own personal toolbox of retrospective exercises. 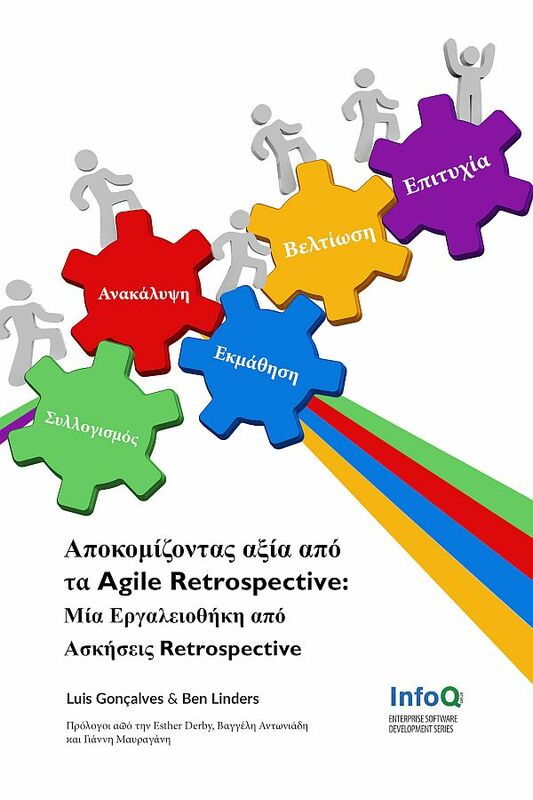 We are aiming this book at agile coaches, scrum masters, project managers, product managers and facilitators who have at least some experience with doing retrospectives. They know about the purpose of retrospective, how they fit into agile and Scrum and how to arrange and perform them. 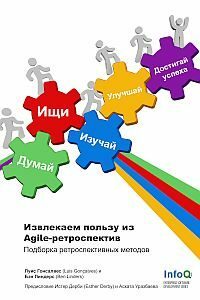 This book helps them to do sustainable improvement to become agile in an agile way. Please feel free to share the book with your colleagues and friends. If you like to promote our book in the social media, please use the hashtag #RetroValue. Of course we would like to hear from you. Let us know what you think of the retrospective exercises and the supporting material in our book? 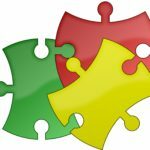 Did it help you to do retrospectives, and get more value out of them?